A personal care plan is essentially an agreement between a person and their care provider. It gives explicit information about a person’s day-to-day care and support requirements and shines a spotlight on what’s required to meet their needs. 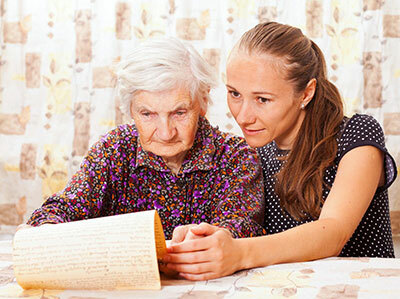 A care plan outlines the kind of care a person wants, how they expect it to be provided – and this will be written down or recorded in the person’s notes. Anyone who receives care and support for however short a period should have a plan, and it can include anything from recording healthcare goals and objectives to listing the help they expect to get from support services. It will also include practical things like medication and emergency numbers, the delivery of personal hygiene support, and nutrition support amongst others. A personal care plan is reviewed and updated on a regular basis, and at least every three months on a formal basis.